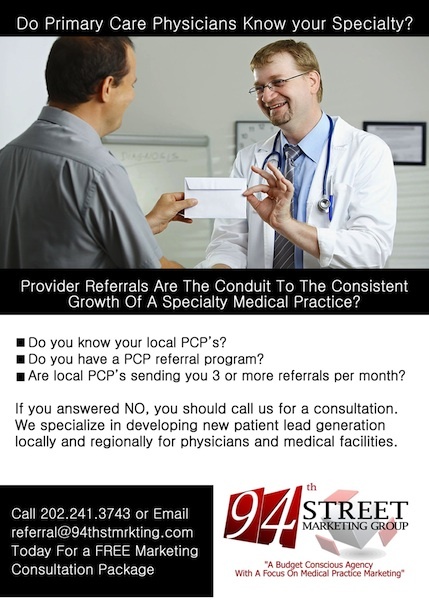 The founding partner of 94th Street Marketing Group has spent as much time within medical offices as he has within marketing agencies. This experience helps us to clearly see what needs to get done—and then go out and DO IT! Our team is a diverse group of individuals that have carved out a niche in business development, advertising, media production, search-engine marketing, and graphic design. We are fixated on developing and executing compelling campaigns that develop awareness, generate new patients, and increase revenue. We take a non-scientific approach to your marketing campaign. We start by asking upfront how our success will be measured. Then we track the program every step of the way–strategy by strategy–adjusting the variables and improving the efficiency of the operations. 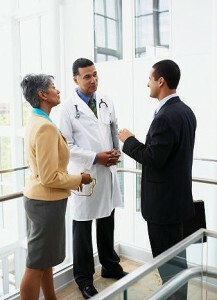 This continuous improvement process leads to success for both your medical practice and us.